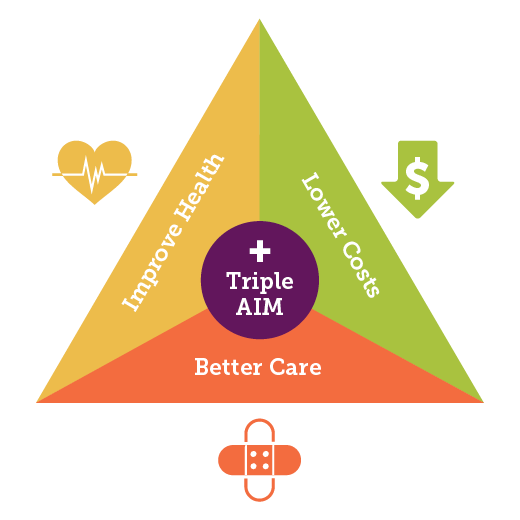 Our Meals for Care Transitions program helps health care partners reduce the risk for readmission and achieve the Triple Aim of the Affordable Care Act (improved health outcomes, lower cost of care, and improved patient satisfaction). Click here for more information about how Meals for Care Transitions differs from our core program. To learn more about how your organization can partner with Project Angel Heart, contact Leslie Scotland-Stewart at 303.830.0202. Is your organization already participating in Project Angel Heart’s Meals for Care Transitions program? Click here for our client referral form. 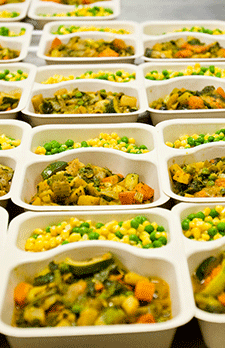 Project Angel Heart is an approved meal provider for the Medicaid Community Transition Services (CTS) waiver. This program provides access to activities essential to move a Medicaid member from a skilled nursing facility and establish a community-based residence. Services are provided by a Transition Coordination Agency (TCA).